Patio covers have any number of uses. Some homeowners like to use them to shade their pools, while others have them installed as roofs for their outdoor kitchen or barbecue area. Still others decide to use them as carports when they don’t want to add full garages to their homes. Whatever you might have in mind for your home, you can trust the professionals at SRA Home Products to make your patio cover goals a reality. 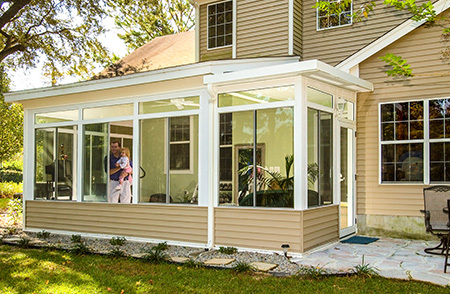 We have been installing patio covers in Toms River, New Jersey, for years, and we can use that experience to help you reach your home improvement goals. 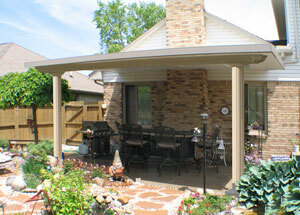 To learn more about the patio covers that we install, contact SRA Home Products today. 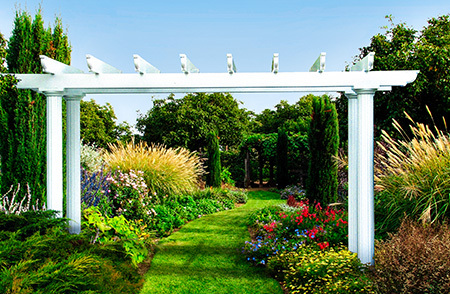 We can explain all of your options and help you find the one that will best complement your home in Toms River, NJ.